People who want to explore Dartford and the South East of England can do so easily enough. But, there is a difference between taking a tour around the town and experiencing everything it has to offer. Maps and pamphlets provide travellers with just a part of the experience. They need something or someone to take them through the places and tell them things that only true locals would know. 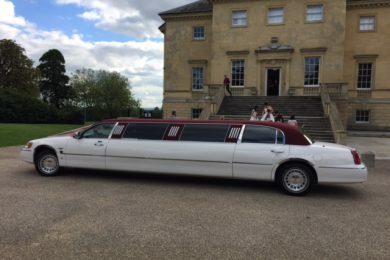 As a limo hire company that serves Kent, Croydon, and Bromley, we will gladly cover every item you have for your journey checklist – in style. 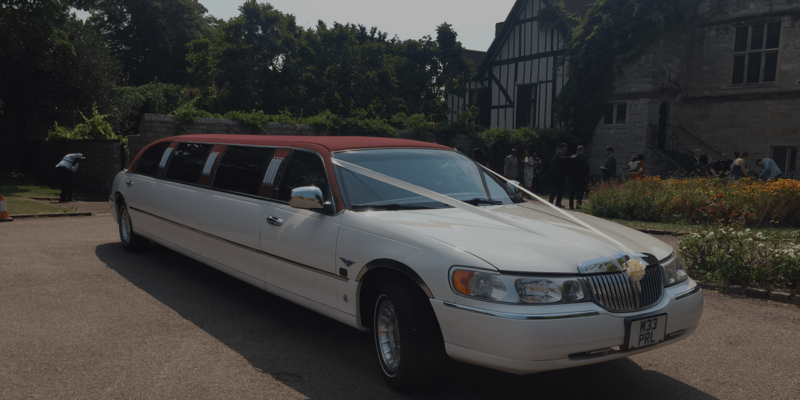 Our diverse range of limos covers everything from our unique burgundy roofed Lincoln to our Ford Excursion 4×4. 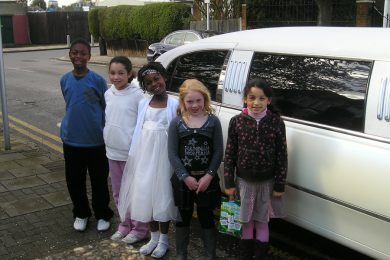 Check out the fleet page for more information and images of our limos. 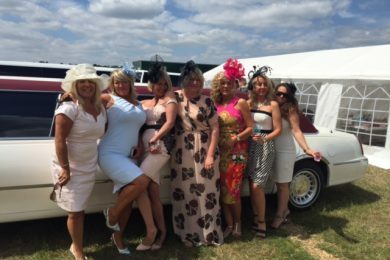 Whether it is a nightclub or airport you want to go to, we can get you pretty much anywhere in Kent for a very affordable price. 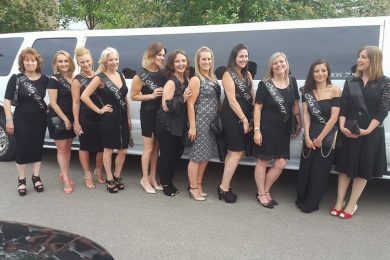 Our limousine hire service has fully CRB checked drivers and our limousines are maintained to the highest standards. 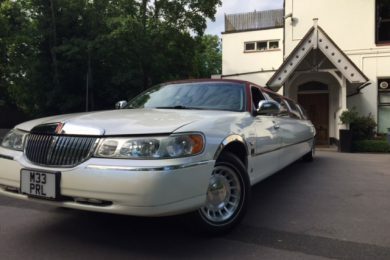 You WILL NOT find a cleaner limo! 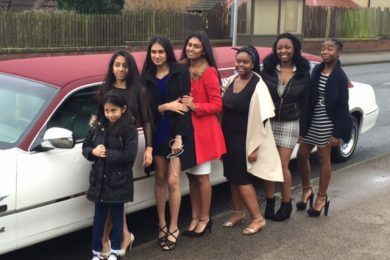 Being based in West Wickham, we also have limo hires in Bromley and Croydon, which means we can get to most surrounding areas for a much lower price than our competitors.